Peel and Rockingham cancer patients can now get to treatment more easily with Cancer Council WA launching a dedicated transport service in March. 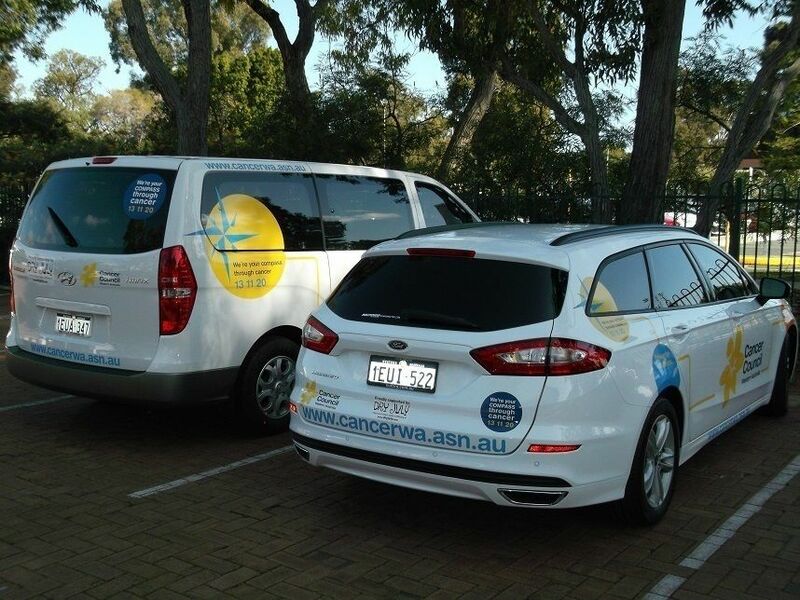 Operating from Cancer Council WA’s Mandurah and Rockingham offices, the service provides safe, convenient and comfortable transport for patients undergoing radiotherapy at Fiona Stanley Hospital. Elaine Young, Cancer Support Coordinator for Peel, said the service will alleviate stress for patients who normally have to drive to and from treatment. “Driving long distances in heavy traffic can cause unnecessary stress and discomfort,” said Ms Young. “Our new transport service will allow cancer patients to relax before and after treatment so they can focus on getting better. The service is driven entirely by passionate volunteers who live in the Mandurah and Rockingham areas who are keen to help out members of their community. “After we put a call out for volunteers we had a flurry of calls from local residents who were more than happy to give up their time, which shows the terrific generosity and compassion of our community,” said Ms Young. The purchase of the vehicle was made possible by using funds raised by Cancer Council WA supporters who took part in Dry July. The service officially commences on Tuesday, 15th March and operates on Tuesdays, Wednesdays and Thursdays. The van for Peel and Rockingham is pictured here alongside the (Dry July funded) vehicle that supports the Midland region. Cancer Council WA Lodges provide accommodation for country cancer patients when they come to Perth for treatment. Demand for this accommodation reaches near full occupancy throughout the calendar year. Unfortunately some cancer patients are turned away each year due to capacity restrictions and have to find alternate lodgings. Cancer Council WA recently moved to new offices in Subiaco. Office space at both Crawford and Milroy Lodges has become vacant, offering up an opportunity to convert this available space into much needed additional accommodation facilitates for cancer patients. Funds from Dry July will go towards fitting out new rooms at the lodges, enabling more patients to utilise this service in the future. Cancer Council Western Australia is the recipient of a grant from the Dry July Foundation which will go towards purchasing and installing new carpets and drapes at the Crawford Lodge in Perth. These refurbishments will help brighten up the Lodge and make guests, their carers and families a little more at home. One of the many services Cancer Council WA offers guests at their Perth Lodges is access to a fully functional kitchen for meal preparation. As many guests stay for six to eight weeks whilst undergoing their treatment, having a home cooked meal can be very comforting. 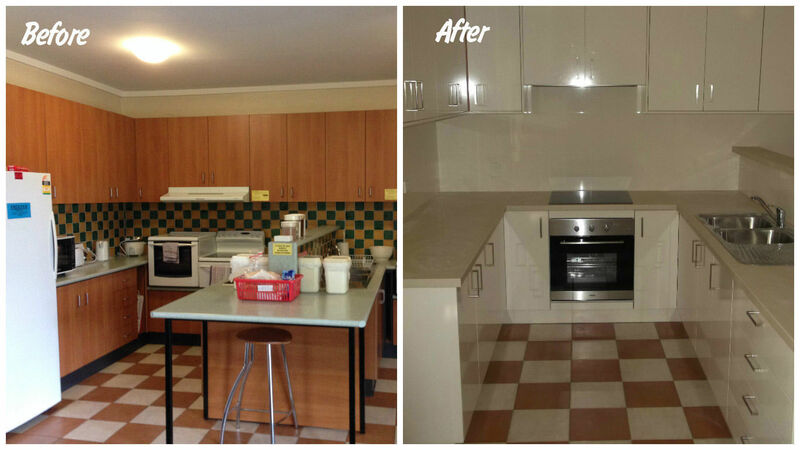 The four communal guest kitchens at Crawford Lodge are currently over 14 years old and need to be upgraded with new bench tops, electrical hotplates, ovens and range hoods. Similarly, the kitchens in the three family units also need to be upgraded. Dry July funds from 2014 are going towards these renovations, to enable guests to prepare their meals in well-functioning facilities. The kitchens have now been upgraded! 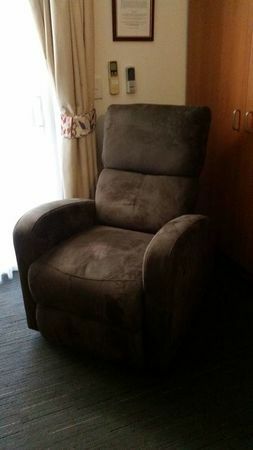 Cancer Council WA are using some of their Dry July funds to purchase armchairs for their patient accommodation rooms at Crawford Lodge. This will improve their guests comfort and experience while they stay at the lodge and assist in making the rooms feel more of a home away from home.